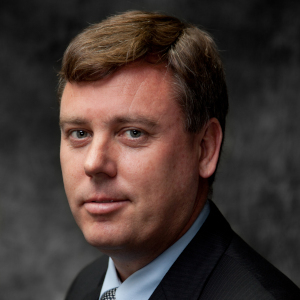 Darren Edwards has been named as vice president and managing director of Boeing Defence Australia (BDA), the company’s largest international subsidiary. Edwards’ most recent position was general manager Australia and New Zealand of Salentis, where he led the development of bids and tenders for global government and commercial customers. Edwards returns to BDA after serving as its chief operating officer from 2011 to 2015. 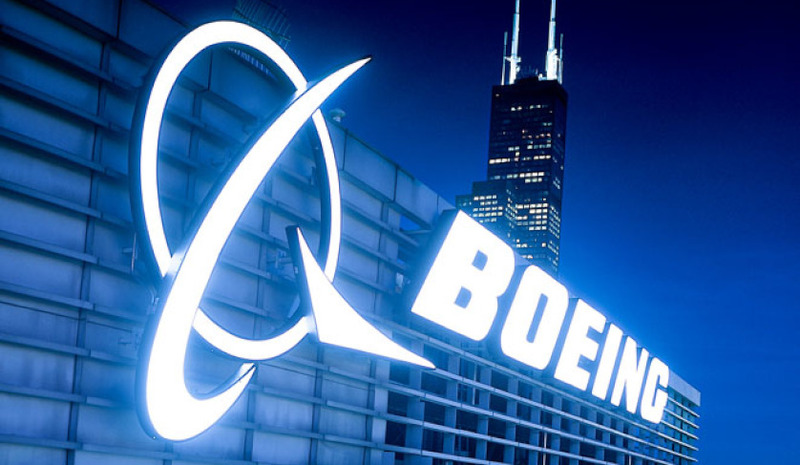 President of Boeing global operations David Pitchforth said Darren's experience within BDA is an enormous advantage for the company moving forward. "Darren’s inclusive leadership style and broad knowledge of Boeing and the Australian Defence Force will be a great asset as Boeing Defence Australia continues to accelerate its growth," Pitchforth said. Edwards succeeds Ken Shaw who has been appointed vice president of supply chain for Boeing Global Services. Prior to serving as COO, Edwards spent a decade with Boeing in Australia and the US in leadership roles spanning the Boeing Service Company, Supplier Management and Boeing Defense, Space & Security. Edwards' appointment means he will be based at BDA's head office in Brisbane, where he will also serve as a board member of Boeing Australia Holdings and a member of the Boeing Australia leadership team led by Boeing Australia, New Zealand and south Pacific president Maureen Dougherty. BDA is a leading Australian aerospace enterprise that supports some of the largest defence projects in Australia and has a team of more than 2,000 employees at 14 locations throughout Australia and three international sites.